Talk about a delicious holiday getaway! Just like its flagship branch, Bag of Beans at Twin Lakes is a charming space guaranteed to enhance your Instagram feed thanks to its shabby chic vibe. Pair their famous caffeine blends like the Kapeng Barako and exotic Kapeng Alamid with their popular pies, pasta, steaks, and burgers, and have your meal in their al fresco dining area for the best views! 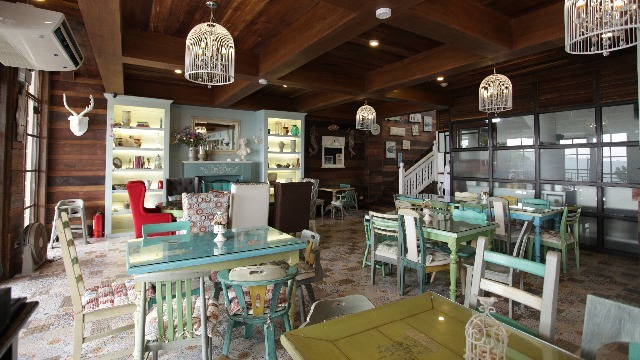 Want a cozy nook to hang out at in the heart of Tagaytay? 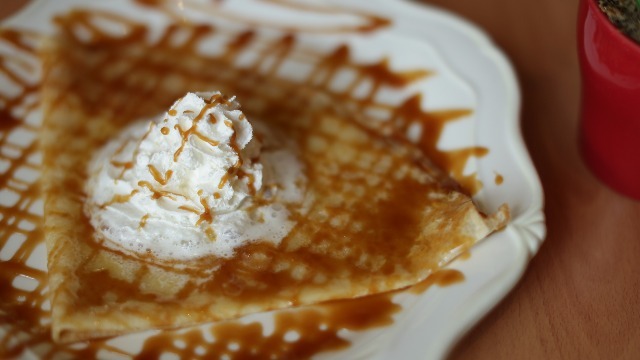 Look no further than La Creperie, which serves French-style comfort food. Warm up during the chilly weekend with their famed Angelina hot chocolate and soothing French Onion soup, or try their sweet crepes and galletes as you enjoy the view of the Taal Volcano. C'est romantique! Craving for Italian? Take a look at Buon Giorno’s diverse menu of pizzas, pasta, paninis and frittatas. Our pick: their best-selling Canneloni Spinaci, which has chicken bits and mortadella ham rolled in Spinach pasta with tomato sauce and creamy cheese. Pair it with one of their pizzas for a great time with your favorite people! 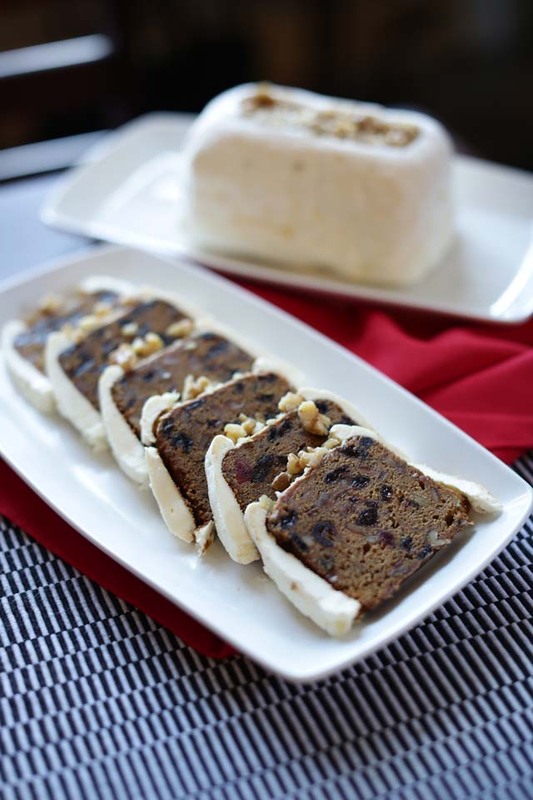 The holiday season wouldn't be complete without some fruitcake, and Greg’s Fruitcakery is the place to go. Their original fruitcake is a must-try, but you can also find everything from pandesal to croissants to cheesecakes to bagels here. Don't miss their varied selection of jams, which you can take away as presents for family and friends back in the city! For a unique dining experience on your holiday weekend, try the Twin Lakes exclusive Silver Bucket, which offers fresh seafood recipes from around the world. 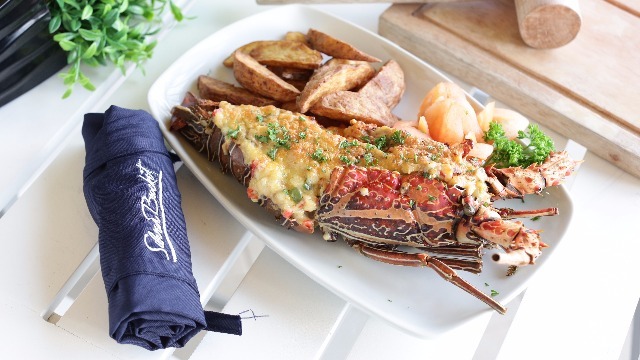 Try their Special Seafood in a Bucket, which features a mix of fresh catch like blue crab, lobster, clams and mussels served with savory sauces. Don't miss Twin Lakes’ Starbucks branch, which has earned the title of the “most beautiful” Starbucks in the Philippines with its elegant yet homey interiors. It's the perfect place to enjoy Starbucks’ Signature Holiday Drinks and classic beverages (served hot, of course!). 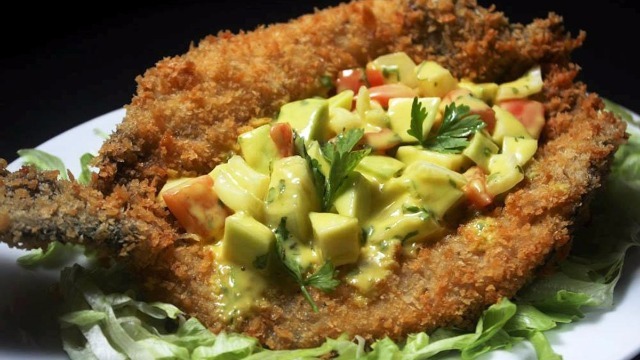 Enjoy a Filipino fiesta this holiday season at Bagoong Club, where they serve familiar favorites with a twist. Start your meal with their sweet potato tower called Ukoy na Kakaiba before warming up with their Bulalo sa Monggo. Of course, as its name suggests, you can't leave without trying their various bagoong offerings like Bagoong Lipunan, Bagoong Umaga ,and the Bagoong Club Special with delicious crab fat. 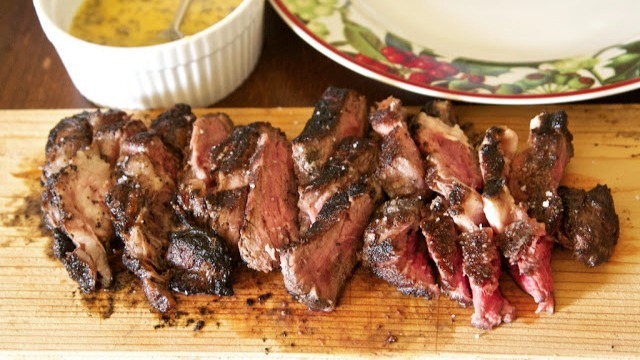 The Farm is a great stop for a healthy but filling meal. The gulay-averse need not worry about going hungry as The Farm also serves certified organic burgers and guilt free steaks using meat from free-range cattle that are not exposed to antibiotics and other chemicals. There's no better place to treat yourself during the holidaysl! 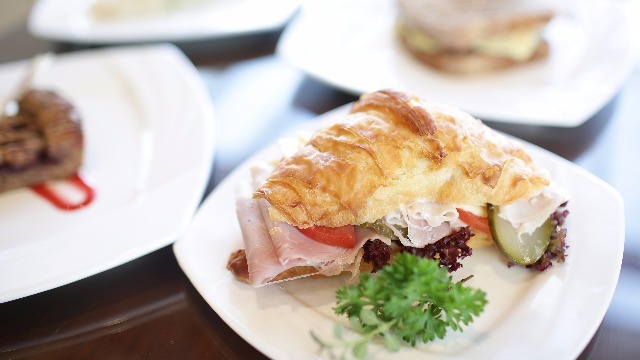 Santi’s Delicatessen offers a diverse selection of wines, cold cuts, jams, cheeses, and other culinary treats that will please even those with the most refined taste. Drop by here before going to your Tagaytay accommodation for a posh holiday staycation! 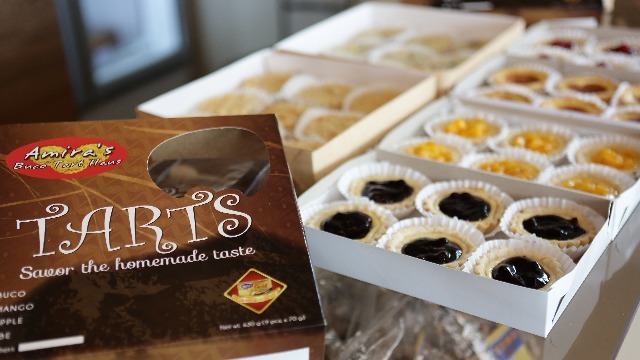 Grab some pasalubong before heading back to Manila at Amira’s Buco Tart Haus! 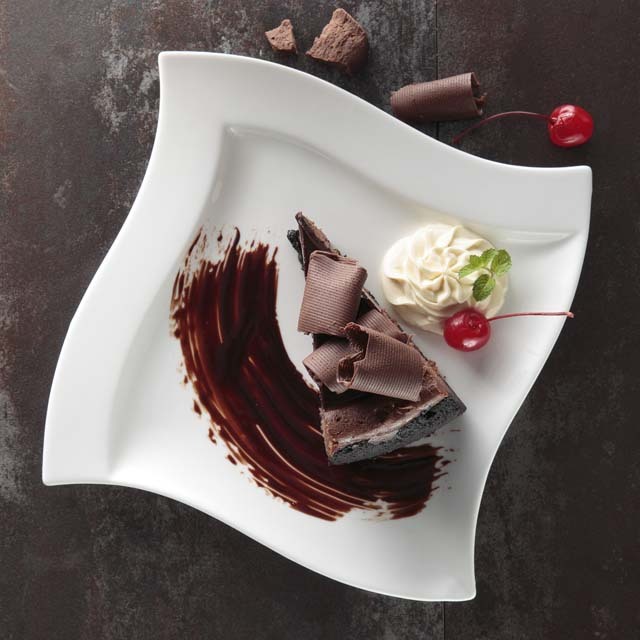 Be sure to order their best-selling Buco Tart in unique flavors like Mango Cheese and Blueberry Cheese, as well as the Nilupak cassava cake. Aside from these foodie spots, you can also stop by at Twin Lakes for a grocery run at Robinsons Supermarket or 7eleven—perfect for a last-minute supply dash before heading to your resthouse or driving back to the city! 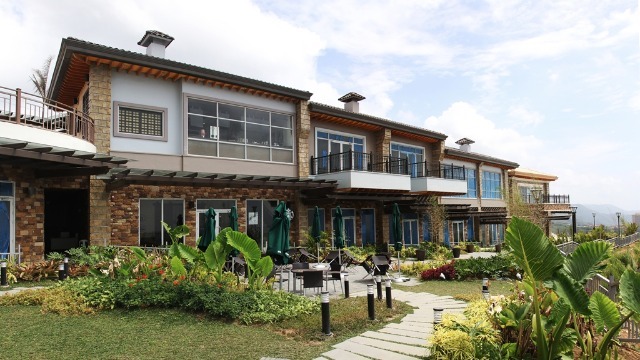 With great food, yummy pasalubong, and convenient stores in an idyllic vineyard location, Twin Lakes has all the ingredients for a perfect Tagaytay holiday. Twin Lakes is located along the Tagaytay-Nasugbu Highway. For more information please call the Megaworld Lifestyle Malls Concierge at 709-9888, 709-0888, 0917-8380111 or visit www.megaworldlifestylemalls.com.